together we can turn dreams of parenthood into a reality. Thanks so much Tatiana - what an amazing day we had yesterday. We are so happy and excited to have him in our lives!! He has been a true bundle of joy 🙂 Thanks so much to you and the CARE team for blessing us with this miracle. Although I am still in the early stages of this journey, I am grateful to all the staff for their continued support and encouragement. Everyone is deeply invested in the successful outcome of your procedure, very caring and compassionate. You will always be greeted with a hug, a friendly smile, a concerned question as to your well-being. 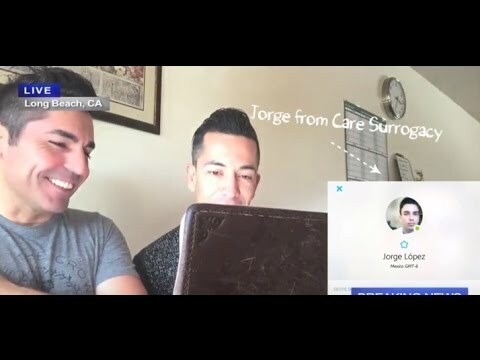 True to the CARE iconic brand, our leading surrogacy program in California provides affordable and accessible options to help you build your family. As you embark on one of the biggest journeys of your life, CARE Surrogacy offers you legal expertise, compassionate journey coordinators, pioneering fertility providers, and a commitment to build honest, healthy relationships with our clients. With offices located in a serene location just 25 minutes from the San Diego International Airport, the CARE team is committed to maintaining a culture of respect, inclusion, and equal treatment for our intended parents and surrogate mothers. We passionately recognize that building a family can be one of life’s most difficult challenges. We are committed to offering surrogacy options that are affordable, accessible and structured to celebrate and strengthen one’s identity. Surrogacy can be stressful, exhausting and — carry a heavy financial weight. Our unique programs were created to help you build a family. 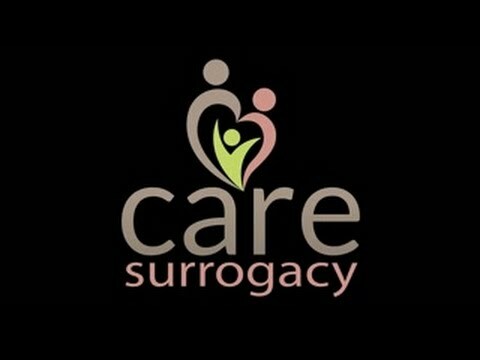 CARE recognizes new trends, implements new measures, and remains current on legislation that affects the future of those pursuing surrogacy to build a family. Located on the captivating Pacific Coast, San Diego boasts a year-round serene climate, miles of immaculate beaches and world-class attractions. A caring platform that provides exclusivity through individuality — and support that never ends. CARE offers one of the most prevalent egg donor programs in the US — featuring elite donors who are meticulously screened and committed to their roles. 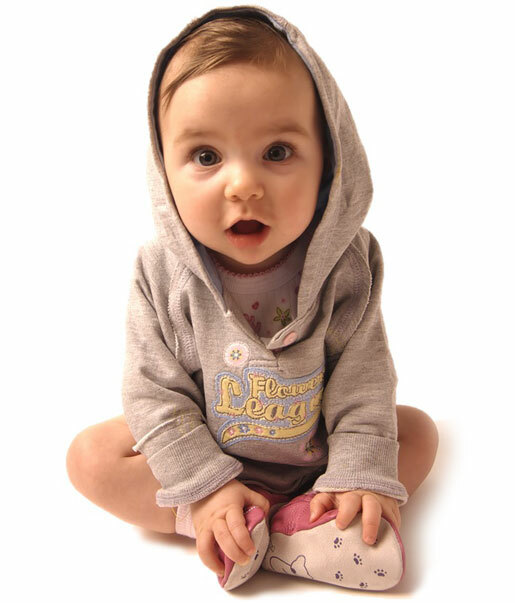 Leading fertility specialists who provide IVF treatment in private, modern facilities using intelligence and innovation. Our overwhelming passion to help build families, in-depth surrogacy knowledge, and the newborns that are now an extension of our family all contribute to our success. CARE works with all types of future moms and dads — from around the globe. We do not discriminate against anyone based on sexual orientation, faith or race.